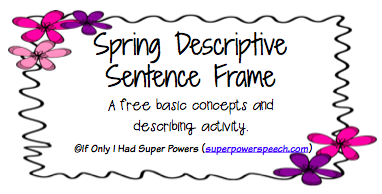 Speechie Freebies: Spring Sentence Frame Freebie! We use sentence frames at my school to help English-language learners. 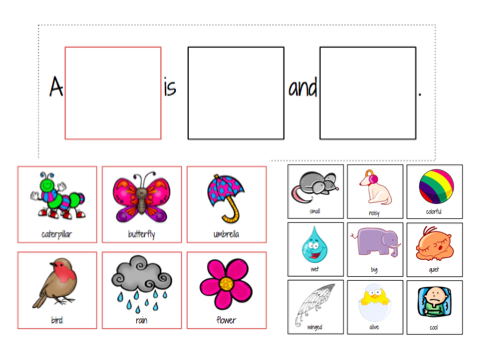 But they are also perfect for kids working on language concepts! Go here to find out more about this freebie!